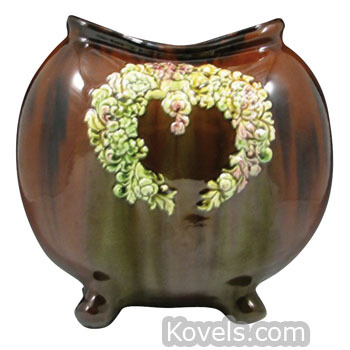 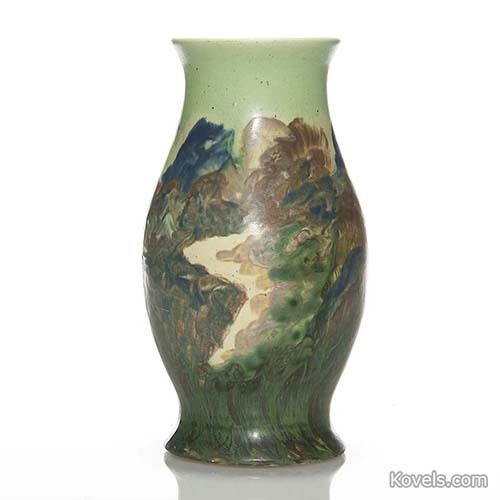 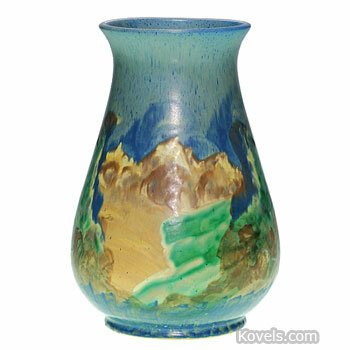 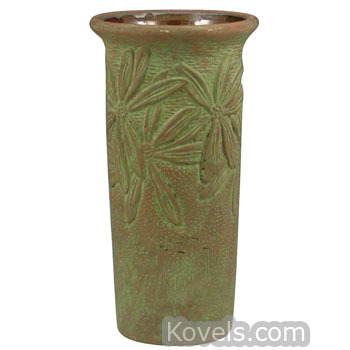 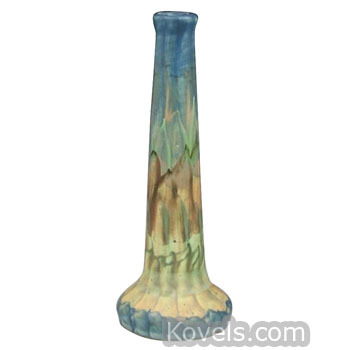 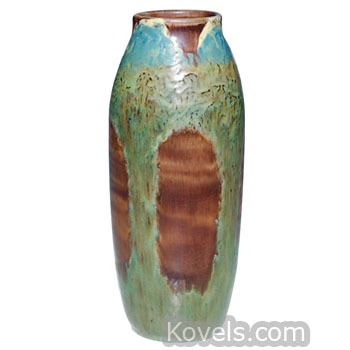 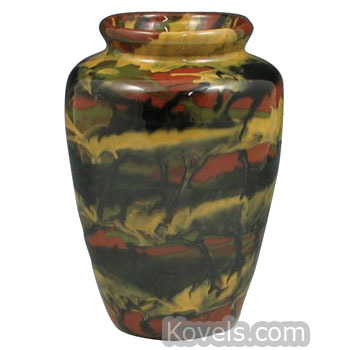 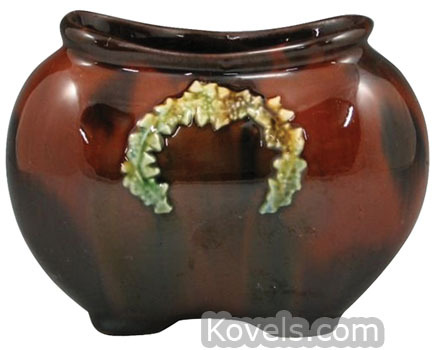 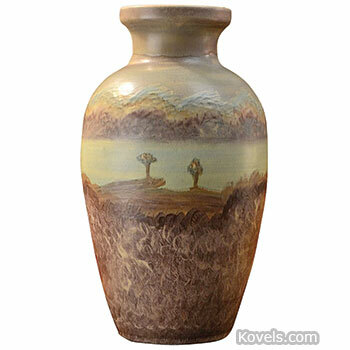 Peters & Reed Pottery Company of Zanesville, Ohio, was founded by John D. Peters and Adam Reed in 1897. 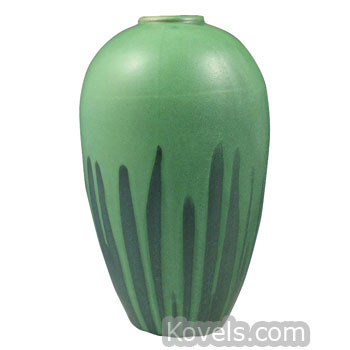 Chromal, Landsun, Montene, Pereco, and Persian are some of the art lines that were made. 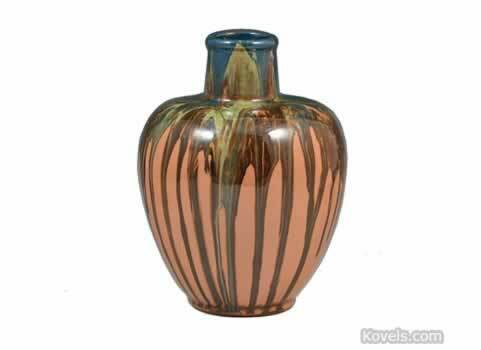 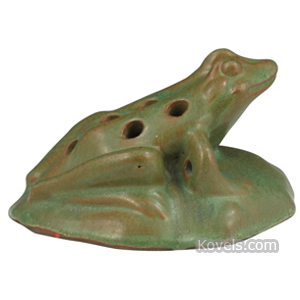 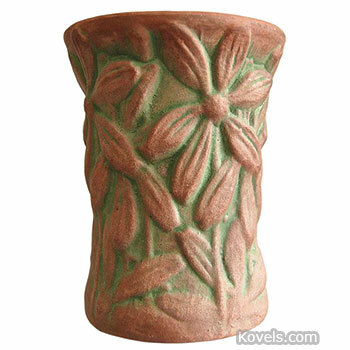 Peters & Reed used local red clay to make their pieces and introduced their first art pottery line in 1912. 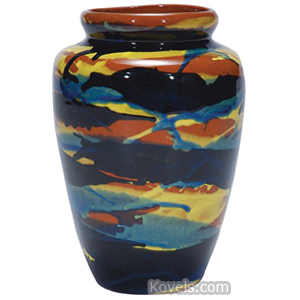 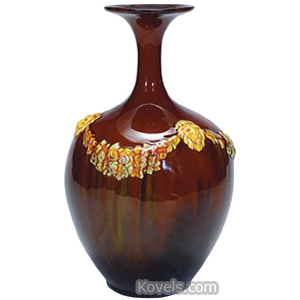 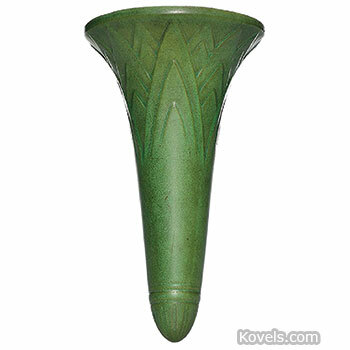 The company, which became Zane Pottery in 1920 and Gonder Pottery in 1941, closed in 1957. 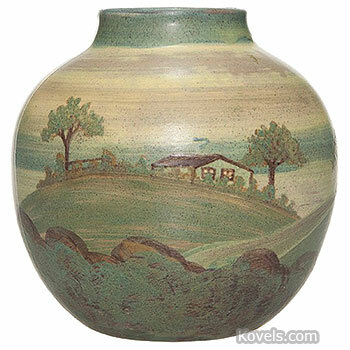 Peters & Reed pottery was unmarked.